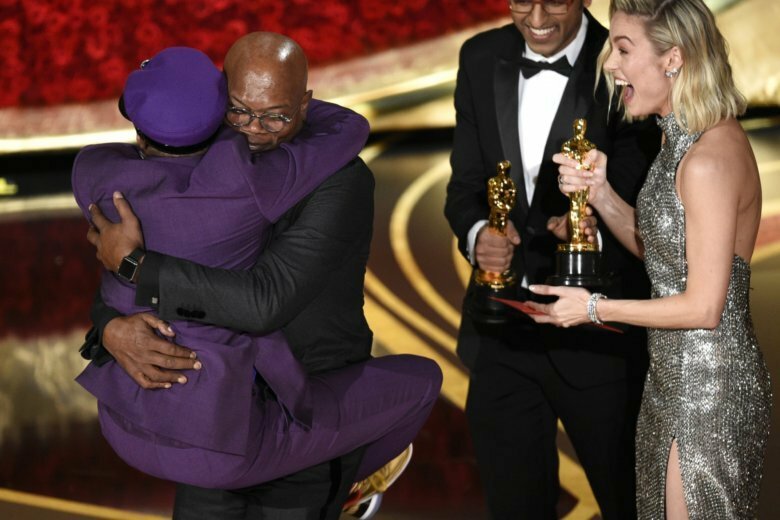 It was a great night for diversity at the Oscars, thanks in part to the groundbreaking Marvel film “Black Panther.” Celebrated costume designer Ruth E. Carter won for her vivid, futuristic designs, the first black winner in the category, and moments later Hannah Beachler became the first black winner (and nominee, too) in production design. “This has been a long time coming,” mused Carter, who thanked the academy for honoring “the empowered way women can look and lead onscreen.” As for Beachler, she gave a deeply emotional speech, singling out the ways she had become stronger. “I give the strength to all of those who come next to keep going, to never give up,” she said. A record number of women took home Oscars on Sunday — 15. It had been a record year for female nominees, too . But that doesn’t mean the picture is entirely rosy. After all, none of this year’s nominated films for best picture had a female director. And there’s still the glaring statistic that only one woman has won best director in the history of the Oscars: Kathryn Bigelow. And only five have been nominated, including none this year. So there may not have been an actual Oscar host giving regular comic asides, but Melissa McCarthy delivered a huge laugh just when it was needed. Presenting the costume award along with Brian Tyree Henry, McCarthy, a nominee for best actress, appeared in an elaborate royal get-up, channeling Olivia Colman’s Queen Anne in “The Favourite,” including a cape embellished with stuffed rabbits — a reference to the queen’s beloved pets. The two actors dryly hailed costume designers for their “nuance and sophistication,” and also for “never distracting from the story.” This, as McCarthy wrestled with a stuffed rabbit on her hand that prevented her from opening the envelope.